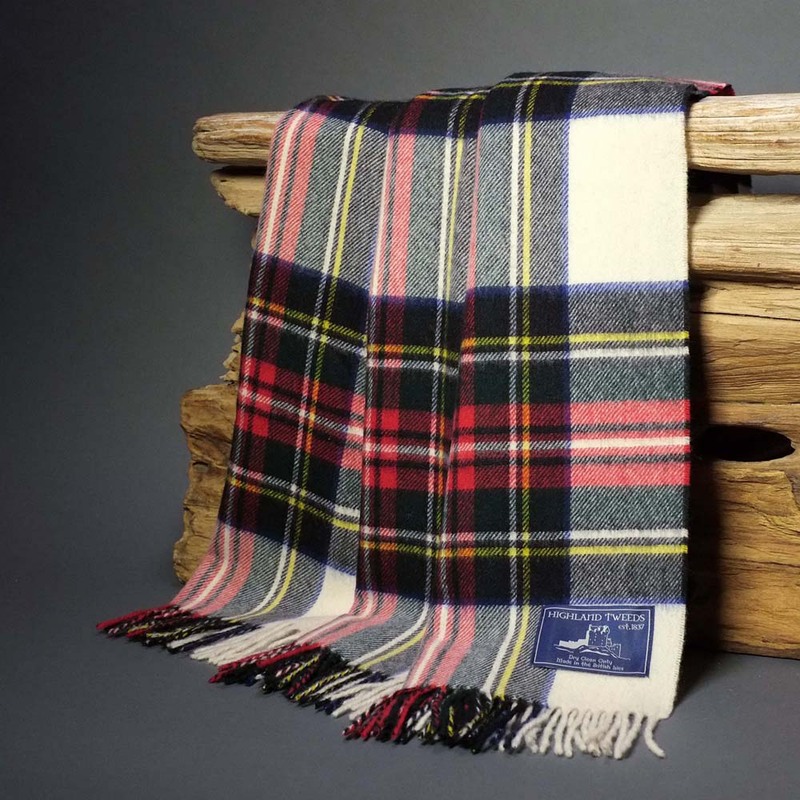 Highland Store extra fine lambswool Dress Stewart blanket. 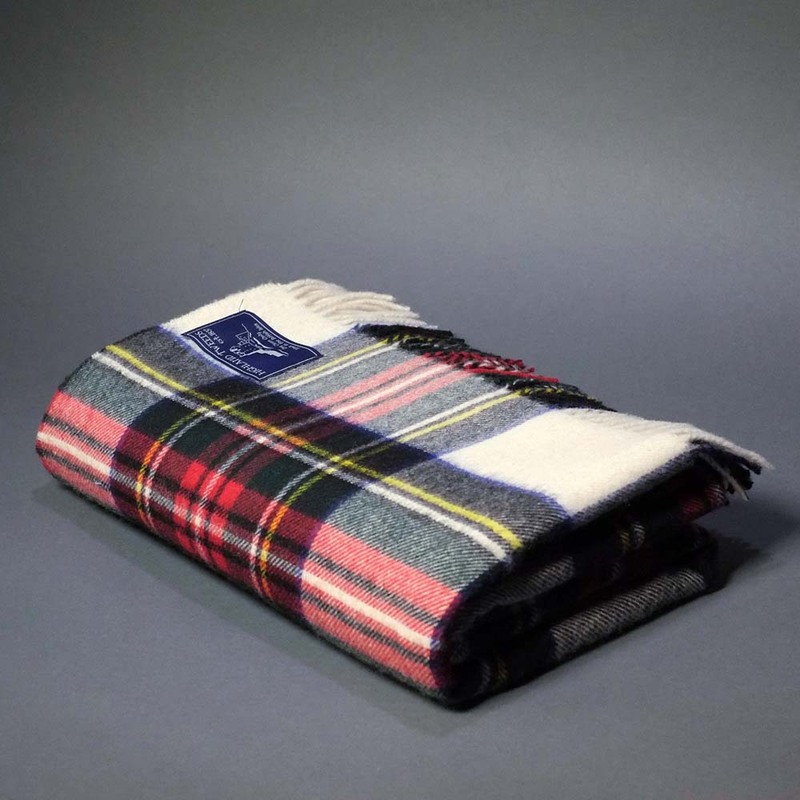 Ideal for beds and sofas. 140 X 180 cm. Made in the UK. 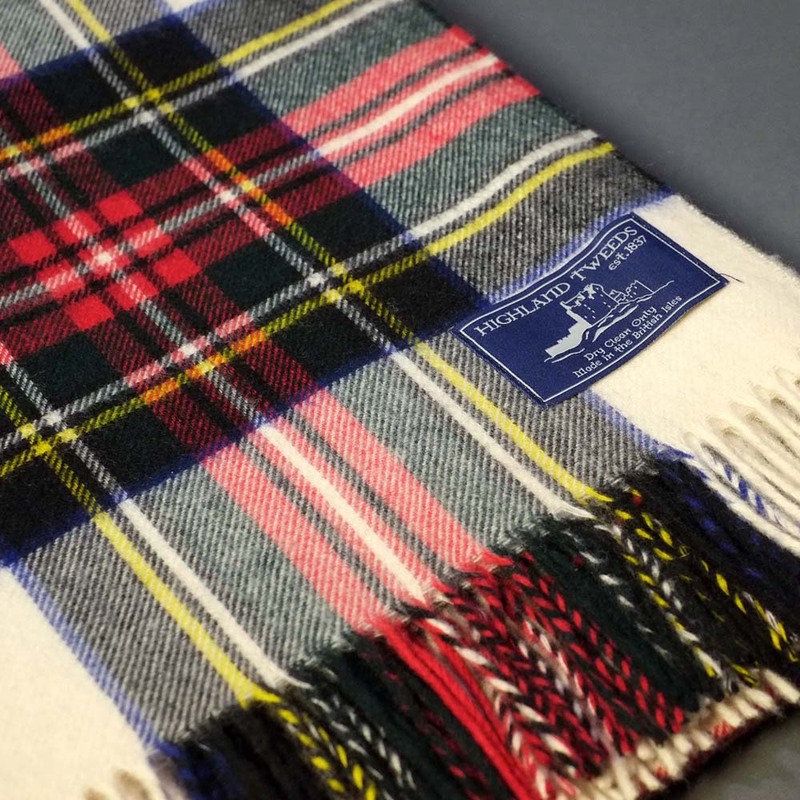 100% lambswool.